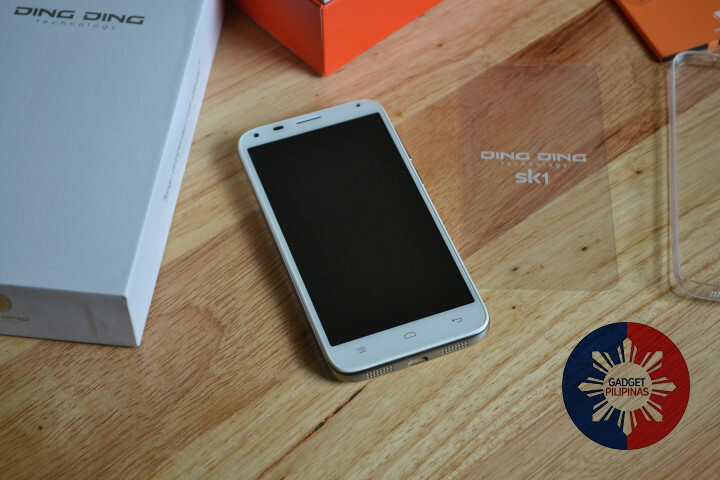 Here’s our review of the Ding Ding SK3 Pro. 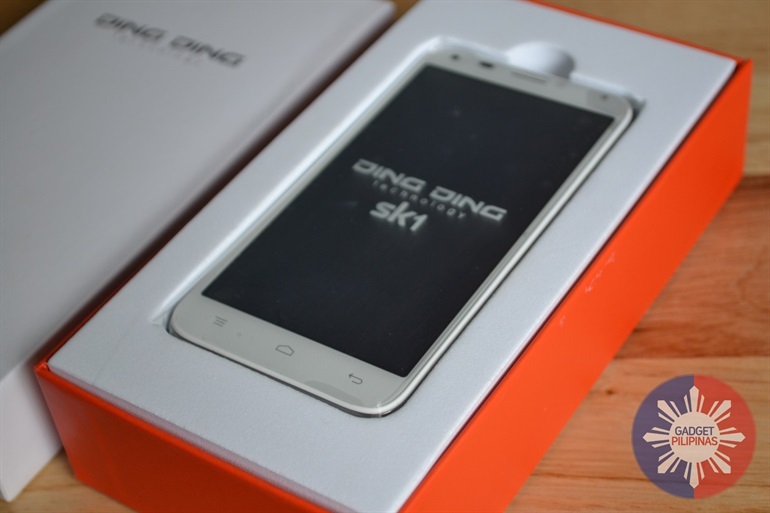 The brand is Ding Ding, and their first phone is calling the Ding Ding SK1. It’s the kind of phone that you bring home to mama. And no, we’re not kidding. 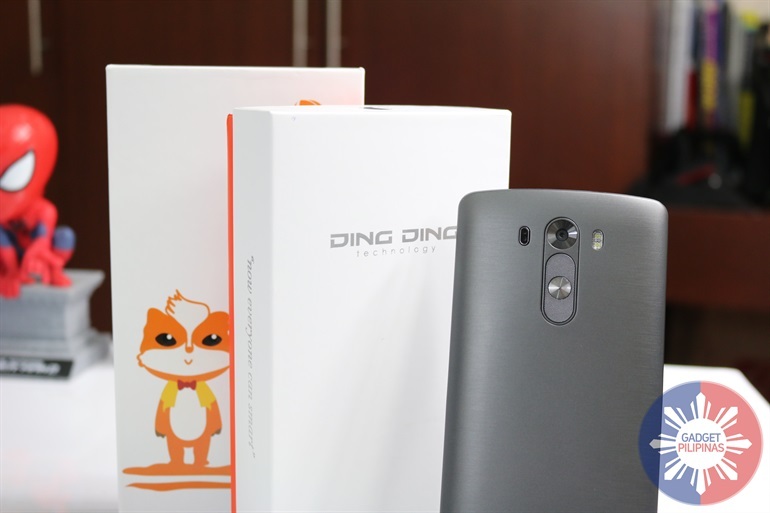 Here’s our unboxing and first impressions.